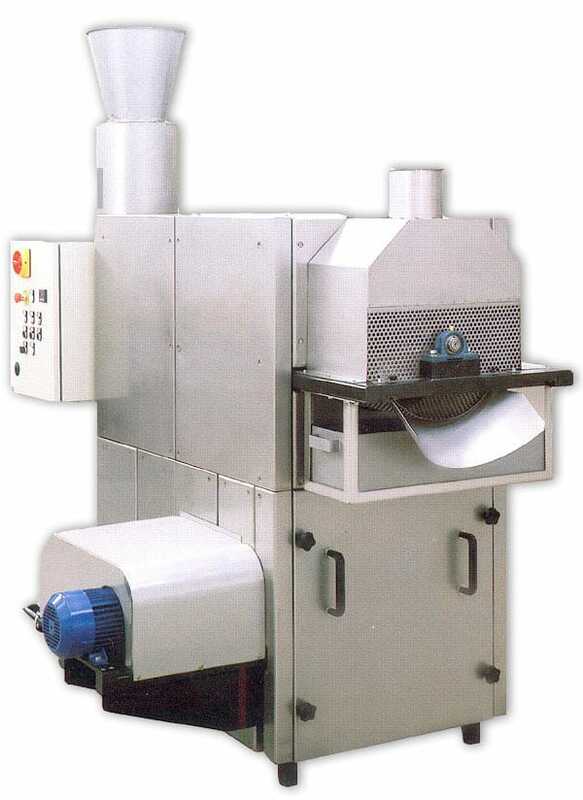 Wheat popper (pop corn) consisting of a stainless steel rotating cylinder, gas burner, air circulation fan complete with vibrating feed hopper, insulated stainless steel panels. Hourly production: about 60/90 Kg of end product. 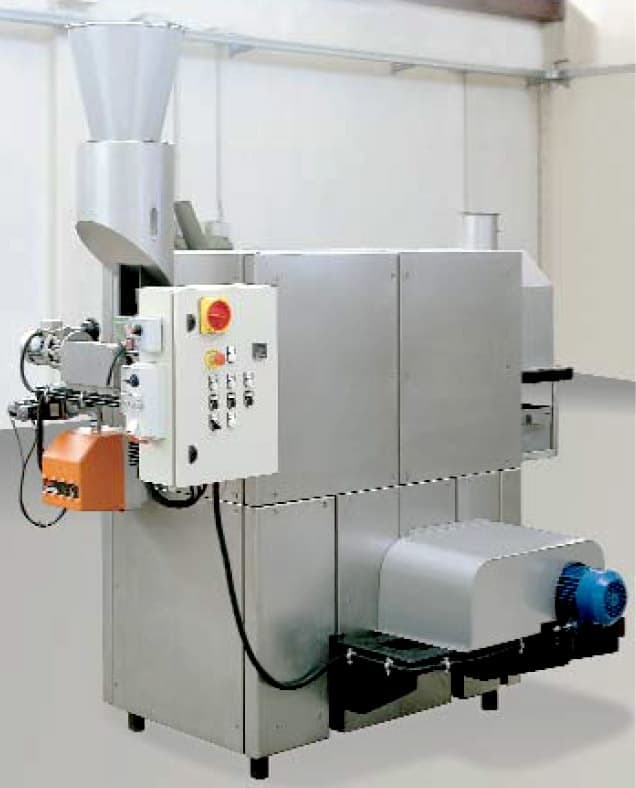 Do you want further information about our wheat popper?